The energy landscape is in a constant state of change with new transportation technologies being developed now more than ever. It is our responsibility to stay abreast of these changes and respond with support systems to aid developers in bringing these products to market. The world is warming up to the idea of Alternative Fuel Vehicles (AFV) as they are becoming part of the daily conversation. A variety of AFVs are in different phases of design and production in many “traditional” factories. A natural gas vehicle (NGV) is one such option, with its fuel-efficiency and low cost. There’s a number of light-duty and heavy-duty NGVs that come in all shapes and sizes– such as motorcycles, cars, vans, trucks, buses, lift trucks, and locomotives. Marine applications are also utilizing tug boats, barges, ferries, and ships using compressed natural gas (CNG) with increasing frequency. We are here to assist you in engineering solutions to get your design or product to market. Along with the continuous development of alternative fuel options comes the development of servicing and maintaining such vehicles and applications. Filling stations, tanks and transfer lines must be efficient and safe enough for industry personnel and the general public. 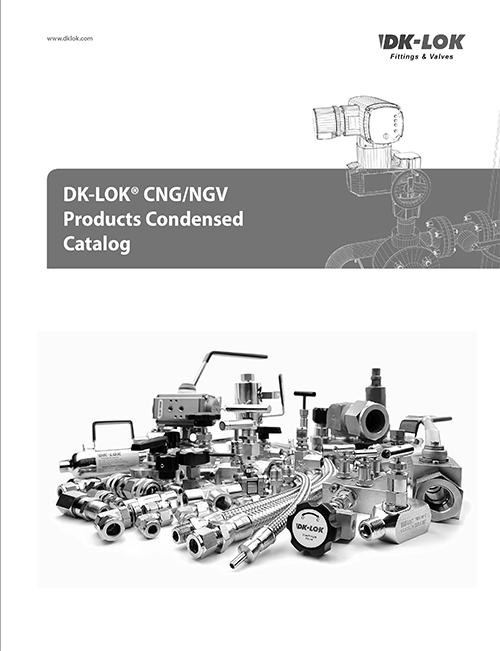 We provide innovative and internationally-certified products for CNG and NGV applications. 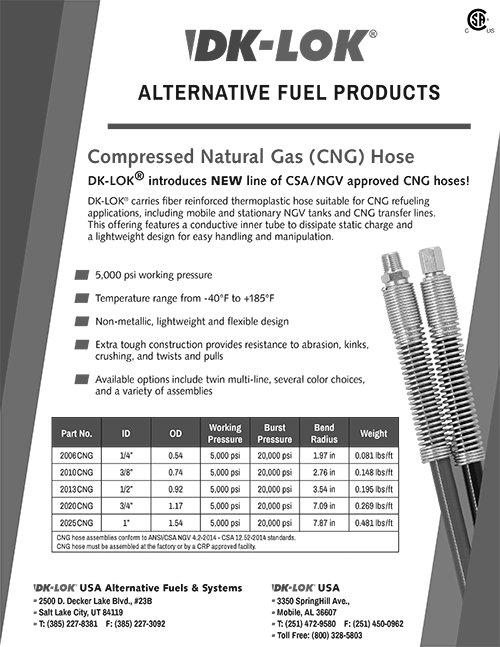 Our line of filters, ball valves, bleed valves, hoses, and receptacles are uniquely designed to take care of oscillating pressure and temperature. Our committed alternative fuels division is ready to assist you in this new and growing marketplace.